THE second Tuesday of every October marks Ada Lovelace Day, celebrating women in science, technology, engineering and mathematics (STEM) careers. It was first introduced in 2009 by technologist Suw Charman-Anderson to acknowledge the contributions and innovations made by women over the years. Mathematician and writer Lovelace (1815 – 1852) is regarded as the world’s first computer programmer, having written the first algorithm for Charles Babbage’s Analytical engine. Born into a high social standing, Lovelace’s privilege allowed her to become educated in subjects that, at the time, were usually reserved for men only. Nicknamed the ‘enchantress of numbers’, the daughter of poet Lord Byron was mentored by Babbage and tutored in maths and science, all encouraged by mother Annabella. In 1842, she began translating an Italian article on Babbage’s machine. Over the nine months she worked on it, she wrote notes which became three times longer than the article itself. These notes included a method for calculating Bernoulli numbers – a sequence of rational numbers which occur frequently in number theory – using the Analytical engine. The machine was never completed, and it took over a century for her work to be recognised as visionary, essentially forming the first computer algorithm. She had envisioned the modern-day computer over a century ahead of its creation. Lovelace died at the age of just 36, the same age as her father, and has received countless posthumous honours. She’s a fitting choice to be honoured by a day of celebrations of women in STEM careers. The annual event aims to raise the profile of women in these fields, just like Lovelace finally received recognition almost 100 years on from her pioneering work. 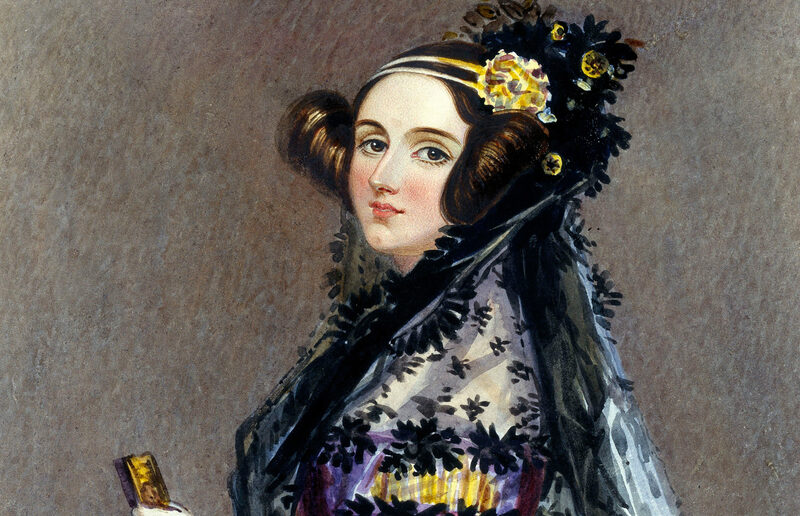 Ada Lovelace Day also aims to create new role models for young women aiming for a career in STEM fields.